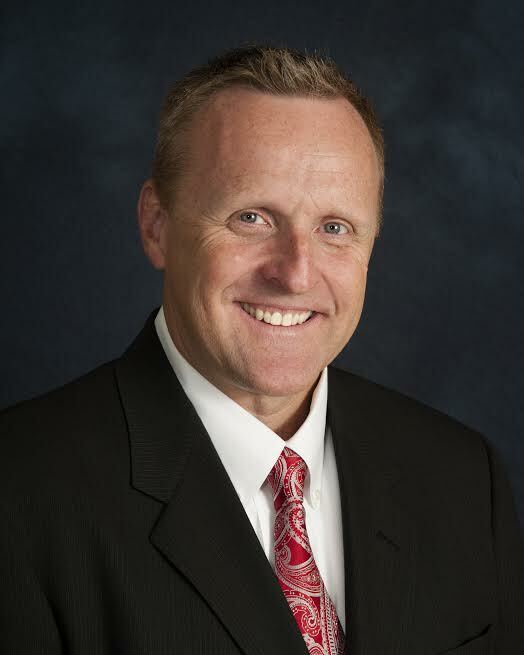 Kevin Dietz is an attorney-mediator who devotes his practice exclusively to family law. 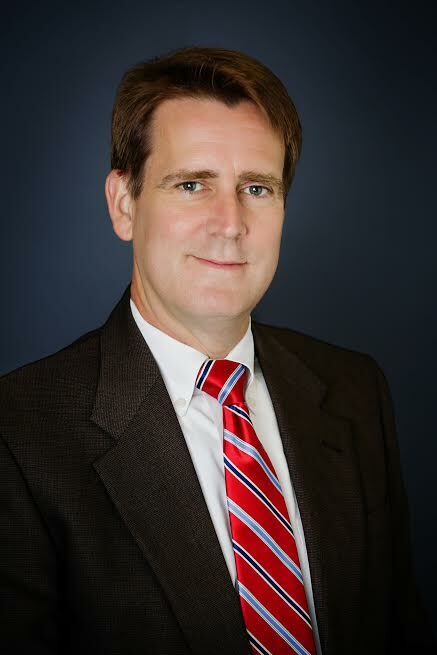 He has lived in Central Texas since 1997 and has tried family law cases throughout the State of Texas. Doug Lawrence provides representation to individuals in all aspects of family law matters, including divorce, custody and child support. Doug also represents clients who need help with probate, guardianship and wills. 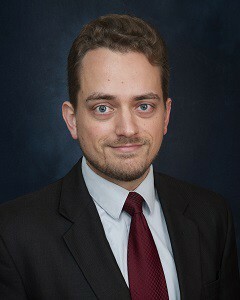 Brian McGiverin is a civil rights attorney. He helps clients manage criminal charges, protect their families with wills, and navigate the complex world of probate court. You need help. Don’t worry – things will be all right. When trouble enters your life, we are here to get you back on track. At DLM, our strength is solving problems. Whatever challenge you’re facing – the loss of a loved one, a family dispute, or an arrest – we are ready to help. It is common to feel like you’re in over your head the first time you encounter the legal world. It can be intimidating. We can fix that. Our job is to help you find solutions. We understand that good people go through hard times. Once DLM is in your corner, you can feel safe knowing everything is under control.